# ULTIMATE ROAD BIKE HOLIDAYS! Cycle Classic Tours the number one travel agent for all your road cycling events in Europe! Go for it and challenge yourself! New! Let Cycle Classic Tours arrange your bike rental before you start with your cycling holiday in Europe! We can fully customize your bike group inquiries. We like to share our passion for cycling No one knows the Italian and Spanish roads better than we do! We promise you’ll be in good hands. # BOOK YOUR BIKES ONLINE! BOOK YOUR ROAD BIKE - E BIKE ONLINE NOW ! Most popular tours for 2019! Let your road cycling activities begin! Tour of Flanders – Just want to say thank you so much for a terrific weekend with a special thanks to Daryl. Fantastic spectacle, great city, lovely accommodation and everything went according to plan. Hope to book next year with you shortly. 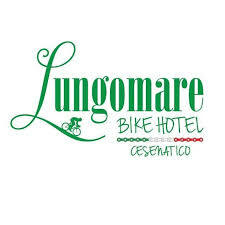 Self Guided Umbria – Just want to say thanks for helping organise such a wonderful week last week, cycling in Umbria. Julia and I had a great tour. The bikes were excellent as were the hotels, food and staff. What a beautiful region Umbria is and to see it by bike in this way was really special. We definitely hope to do another cycle tour next year if we can. We did a great ride on the first day to Livigno – about 75k and a good warm up, we joined the supported ride with Mateo (who was absolutely brilliant) on the Saturday. The ride up the Gavia was fantastic, snow at the top and a frozen lake!- wonderful! Mateo was really good, went at exactly the right pace for us, had food if needed and was charming. Great lunch stop. The Stelvio Santini was superb probably the best sportive I have done. I didn’t break any records but had a great great time. I just wanted to touch base regarding my trip to Flanders and Roubaix. We had a great holiday and really enjoyed both races. Frank was an excellent host and he helped make a very memorable Roubaix experience. The bike I used was flawless and very comfortable. We are looking forward to working with you again when we return to Europe in the future. Thank you again for everything! We have just returned from our cycling week around Como. We had a great time despite a significant problem that Easyjet managed to lose our bikes and other luggage for three days! It was just to say if it hadn’t been for Pietro coming to our rescue it could have been a disaster. Yesterday we finished our North Corsica self-guided bicycle tour. And be assured, we had a blast. We don’t need to convince you that Haute Corse is gorgeous, overwhelming, full of variety, and sometimes a bit brutal. 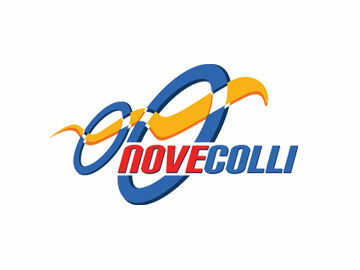 Thanks so much for all your help in securing us a very good contact for our bikes in Arezzo area. Giovanni was amazing. He was so very helpful and attentive to our needs. He was there early in the mornings when/if we had bike issues. The bikes we got were as expected and perfect for our needs. Good carbon bikes for some of us roadies in the group, good touring bikes for the others. Everything was as we had hoped for. 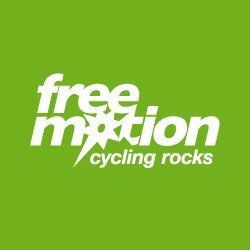 Should we, or some of us, return to Europe and are looking for great cycling connections, I will certainly recommend your organization for bike contacts/rentals.